Another year, another great showing for Ravenwood's cross country teams at the Jesse Owens Classic in Oakville, Alabama. The combination of a fast course, big field, and loud music yielded twenty season bests for the Raptors, who moved into the top 15 in AAA cross country with their efforts. Returning to the fold after taking a detour to Mexico for an international triathlon, sophomore Matthew Rigsby led the team again, this time with a 16:42. Teammates Kevin Frost (16:46) and Everett Jackson (16:59) also broke 17:00 while Carter Myers (17:03) was so close. Jack Dang (17:30) rounded out the scoring for Ravenwood with Nolan McGinnity (17:32) and Nikhil Arun (17:52) finishing sixth and seventh. The team placed 14th out of 38 squads in the gold division. Senior Blake Brown ran a career best 17:27 in the JV race to finish 5th out of over 500 runners. Fellow senior Bryce Akridge ran 17:55, making it nine Raptors under 18:00 on the day. 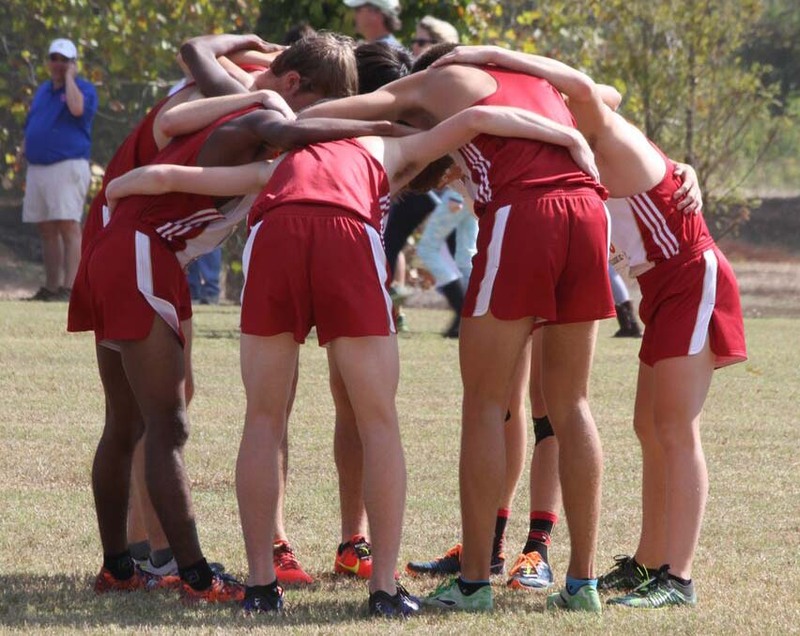 Sebastian Bielski (18:06), Kevin McGinnity (18:09), and David Story scored for Ravenwood, with Trevon Miller (18:33) and Camden Burke (19:28) finishing sixth and seventh. The JV team finished an impressive 4th out of 48 teams. 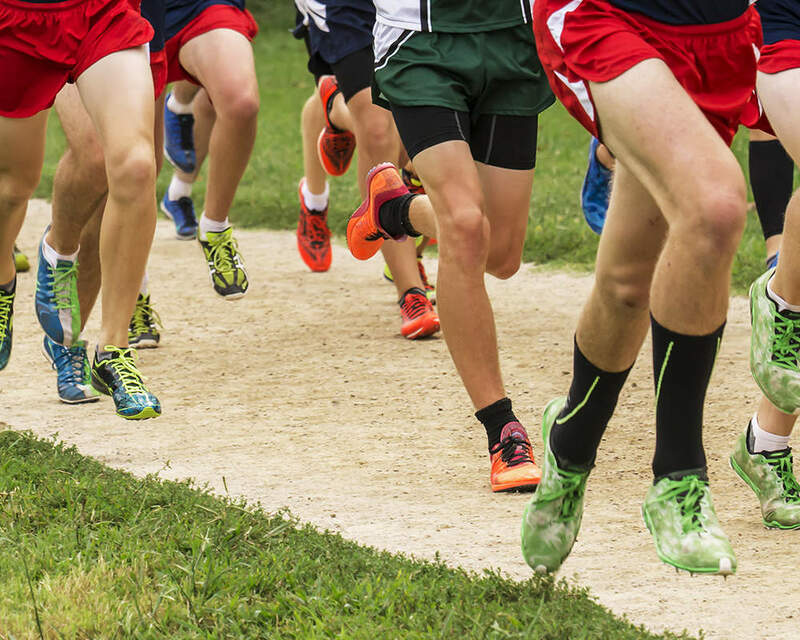 The boys move into the championship portion of their schedule after fall break with the Mid State Cross Country Association championships in Dickson on October 15.